Periodically, Kitchen Views hosts social events, association meetings and cooking classes. When you want people to really talk to each other, the room size vignettes are the perfect setting for mingling or personal instruction by expert chefs in our working kitchens. If you want to be invited to future events, please click here to join our email list. Don't miss this exclusive event to learn how we can make your business more profitable. RSVP by Friday, April 19. Kitchen Views showrooms are the perfect setting for intimate special events . . . 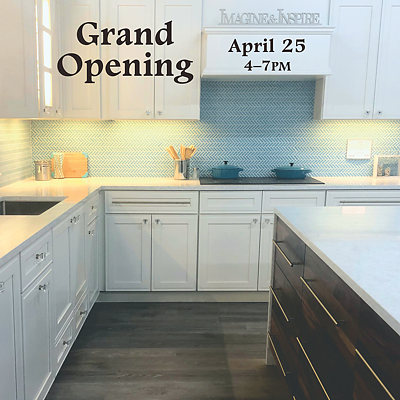 If you're interested in holding an event at a Kitchen Views showroom, contact Margie Kaitz at margie@kitchenviews.com or 508.339.8020 x5625 to discuss available dates.